Contact — Omega Airtrans Inc. 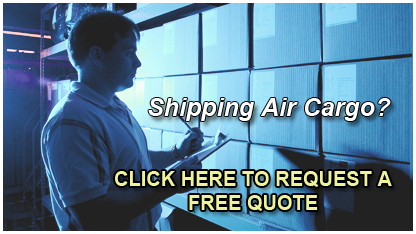 Please don’t hesitate to call us with any questions regarding your freight shipping inquiries or concerns. Reach us by phone Monday – Friday between 9:00AM to 5:00 PM at ( 905 ) 671 – 0662. All website content Copyright © 2011 Omega Airtrans Incorporated. All rights reserved. Your Global Freight Specialists™ - 2011 Omega Airtrans Incorporated.